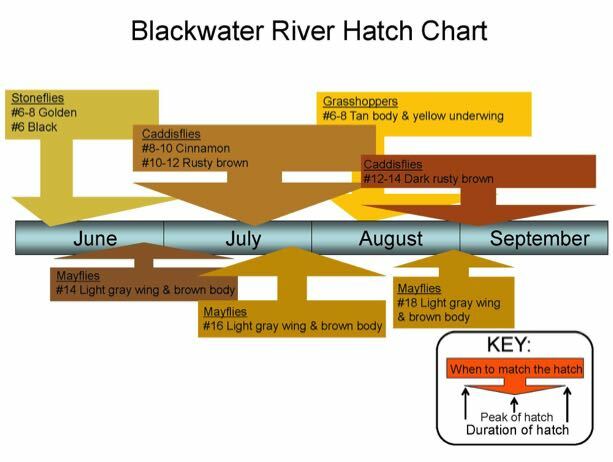 The Blackwater River truly lives up to its reputation as one of British Columbia’s best dry fly rivers. The average size of trout is around 11” with the odd "monster" around 14”. A 9-foot 4-weight fly rod is ideal for this river. Studded wading boots are also a good idea as the rocks in this river are covered in a fair amount of slippery stuff.